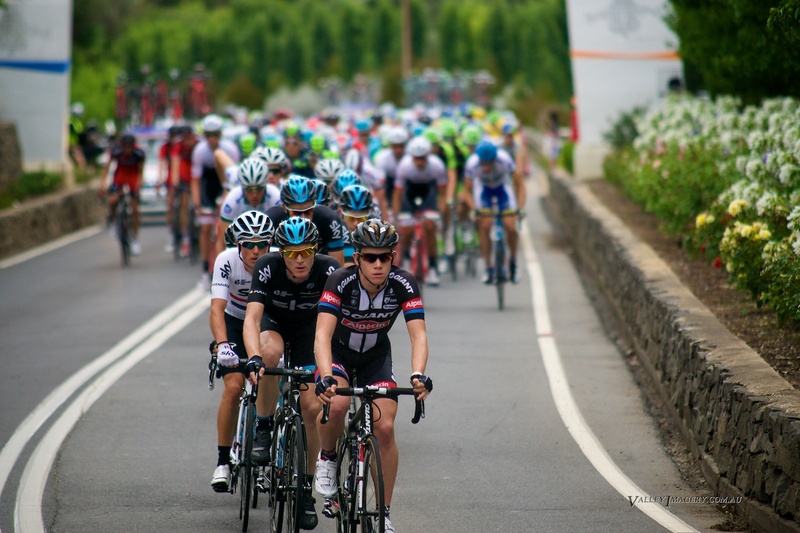 Tour Down Under in the Barossa. 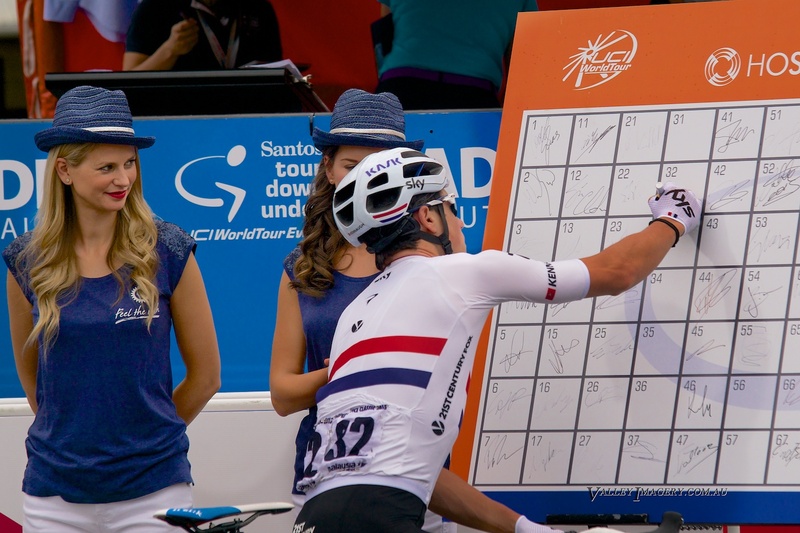 I usually spend some time taking photo’s of the TDU and 2015 was no exception. 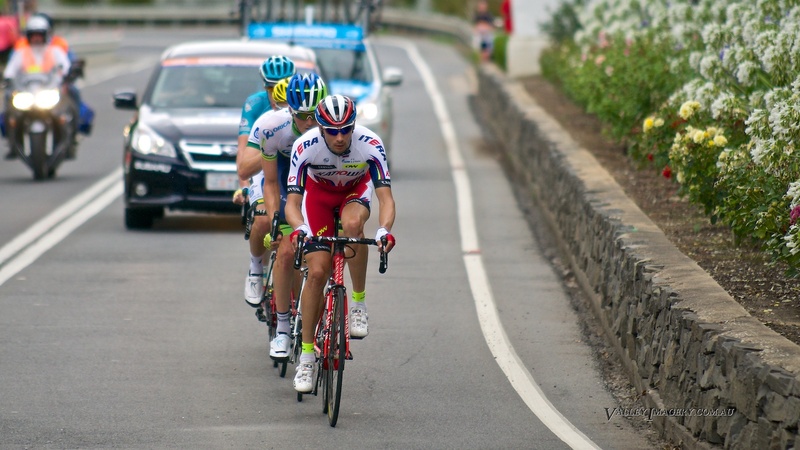 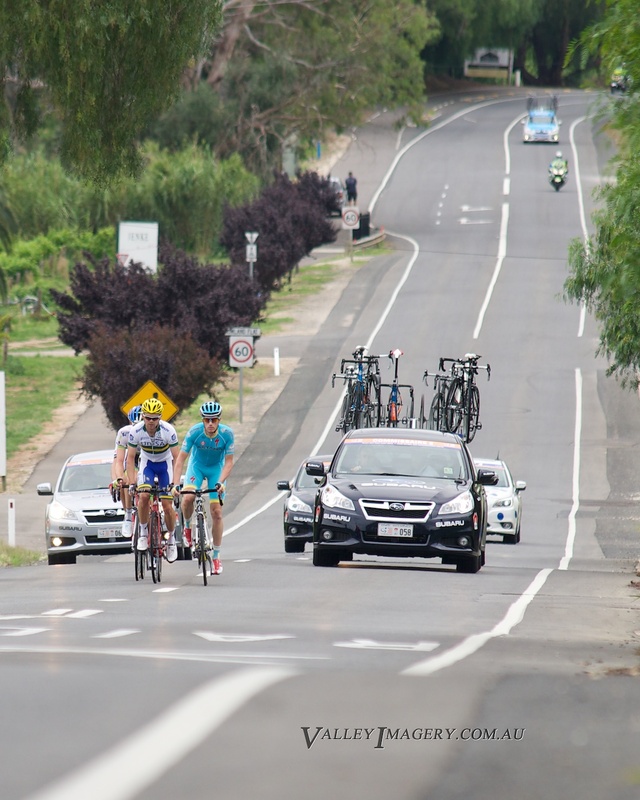 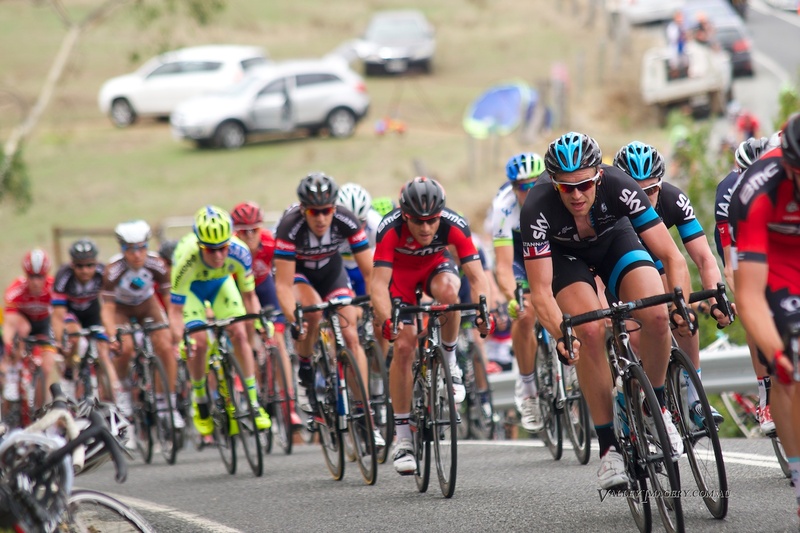 The start of Stage 1 of the Tour Down Under 2015 was held in Tanunda and the tour completed two circuits of the Valley prior to heading towards the city. 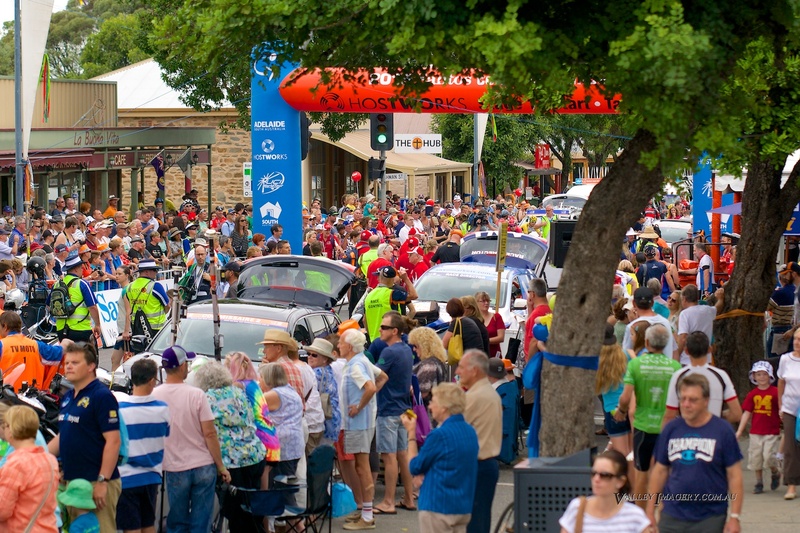 The TDU passed through Nurioopta, Angaston, and Bethany twice before heading through Roland Flat, Lyndoch and Williamstown. 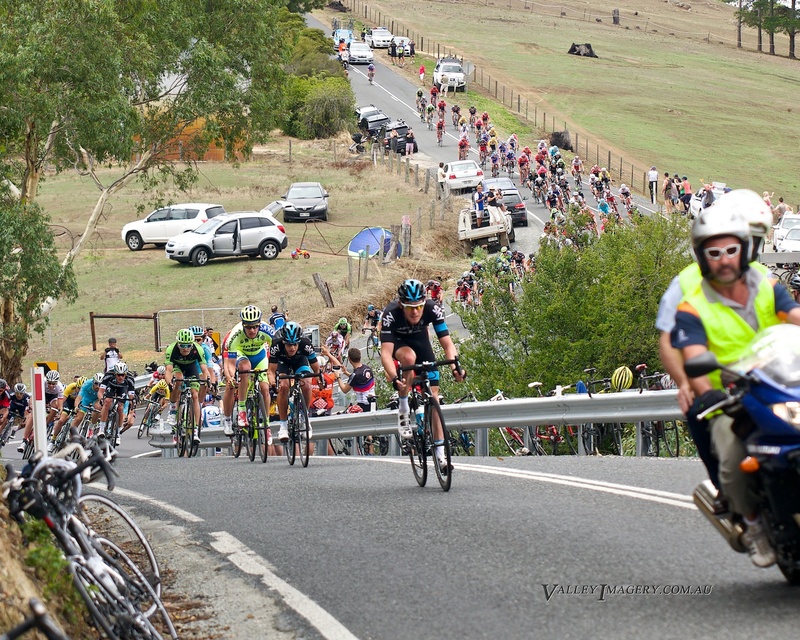 I shot the tour in Tanunda and Roland Flat prior to catching it again at Checkers Hill rd. 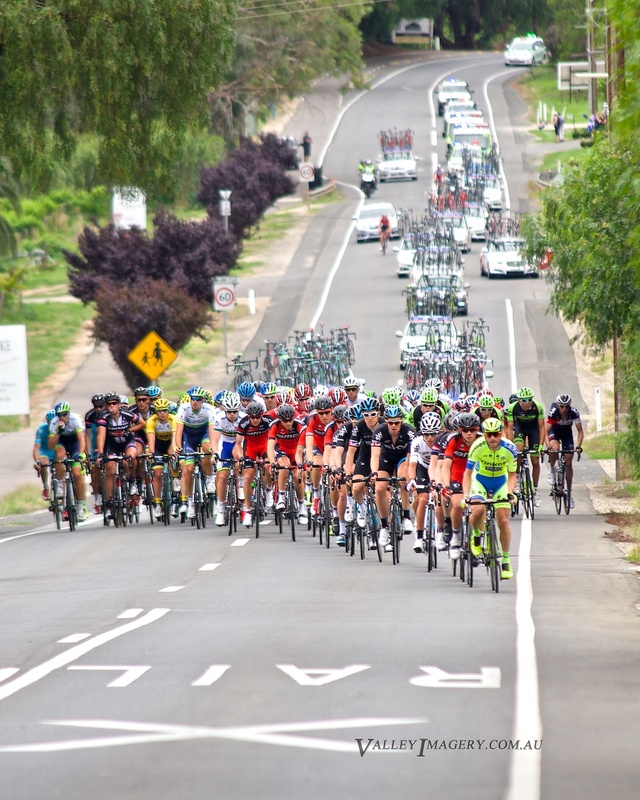 From here we called it a day and headed home as the tour rolled through to Adelaide where Jack Bobridge took the stage win and collected the Yellow Jersey.